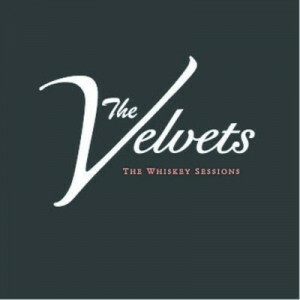 Not to be confused with the American band of the 1960s The Velvets are band delivering a great brand of dirty blues rock out of Melbourne, and if you love great music then you’re going to have to add a copy of their new EP ‘The Whiskey Sessions’ to your collection. This is one EP that jumps straight into the deep end with ‘Run For Your Life’ a track that not only showcases the great gravelly voice of lead singer, Jim Stirton but also announces The Velvets as one of the most promising bands going around. ‘I Really Wanna’ sees The Velvets deliver more great blues while ‘Nothin’ I Can Do’ is one of the finest songs you are likely to hear this year (yes I’m aware it’s only January). ‘Umbrella Blues’ sees The Velvets infuse a great modern country sound that works wonderfully well while the EP closes with ‘Under Your Spell’, an infectious track that makes you wanna see these guys live. ‘The Whiskey Sessions’ is a great little EP and well worth a look if you love your Aussie music.